A description of unschooling or self-directed learning and how young adults have succeeded after following this form of education. The term ‘unschooling’ was originally coined in the 1970’s by John Holt, who is regarded by many as the father of unschooling. In the 1970s, it simply meant ‘not schooling’, meaning that education was being conducted elsewhere than at a school. 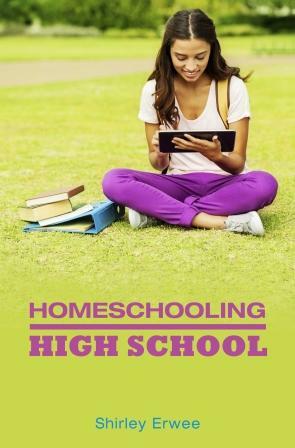 Nowadays, the term ‘unschooling’ has come to refer to a specific type of home education. However, since unschooling may take so many varying forms, it is very difficult to define exactly what is and what isn’t unschooling. There are also many other terms roughly synonymous with the nuances of its meaning, such as child-centred learning, autonomous learning or self-directed learning, delight-directed learning, and development-directed learning. In adulthood, unless we are compelled to enrol in formal training courses, we generally pursue lifelong learning autonomously. When we wish to or need to learn something, we find a way to do so. Your reading this website is an example of you unschooling. Another picture of unschooling is the life of a toddler at home. Generally, he is naturally curious about the world in which he spends his days playing, amusing himself. He is able to explore his environment in relative freedom. During this stage of life a child learns to walk and talk, with very little help or instruction. These are major life skills that he seems to learn ‘organically’. His learning is very natural and spontaneous; just part of living his daily life. Unschoolers believe that all children should continue to learn in freedom, just like little ones do and just like many adults do. Unschooling puts educational choices and control in the hands of the one doing the learning. There is no compulsion or pressure from any external source. 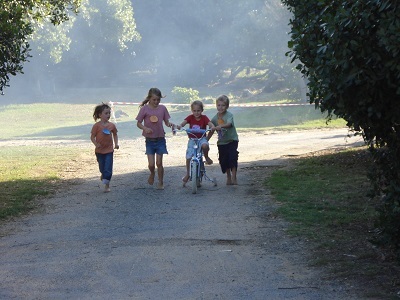 Antoinette Jurgens, a South African homeschooling mom made a good point: ‘You are not there to “teach” your children. You are simply there to expose them to as many things as possible, so that they can learn on their own. This is a big mindshift, but it’s absolutely worthwhile to research unschooling or self-directed learning. I don’t believe it is for everyone, and one doesn’t have to follow it 100 percen t, but it’s worthwhile knowing about it and keeping it in mind to keep stress away! 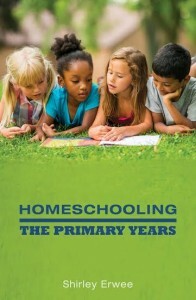 My book, Homeschooling the Primary Years has a chapter that covers this topic in greater detail, explaining why families choose this unconventional way of facilitating their children’s education. Concept Art – this youngster taught himself concept art and landed an ad campaign for the Springbok rugby team. Top Microsoft Position for KZN man – Taylor Gibb (22) from KZN landed a top position with Microsoft (2016). He may have dropped out of school, but he didn’t drop out of learning. In the true spirit of an entrepreneur, he said, “I look for solutions, not problems.” He was also named one of Mail and Guardian’s Top 200 Young South Africans and recently nominated for ANN7 Youth Leader of the year. He homeschooled for a short time too. Three brothers earning distinctions – The three Breedt brothers from the Eastern Cape are earning distinctions in three different degree courses which they are pursuing at the University of Pretoria. Here is their story. Two of the van Oostrum girls were also mostly unschooled and the two eldest both teach music (violin) and one teaches ballet too I believe. Their (late) dad always joked that the first time they attended school was in their capacity as teachers! 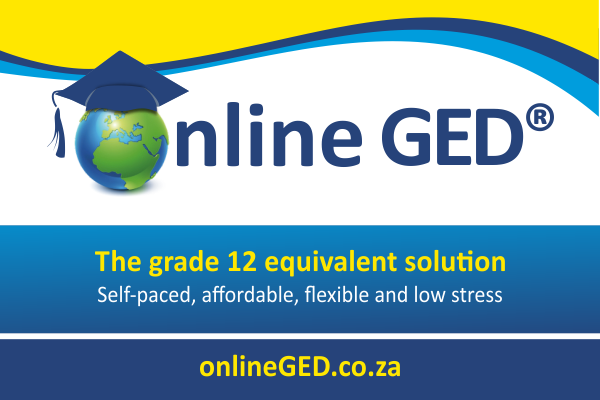 Homeschooling High School also has some success stories of youngsters who succeeded in pursuing career paths without matric or formal school certificates. You are welcome to submit any other unschooling success stories of your own or of youngsters you know. Use the contact form.